Imperial Ride Provides Best Heathrow Airport Executive Chauffeur Transfer Services to & from Heathrow Airport LHR T1, T2,T3,T4,T5 any other Airport in UK. 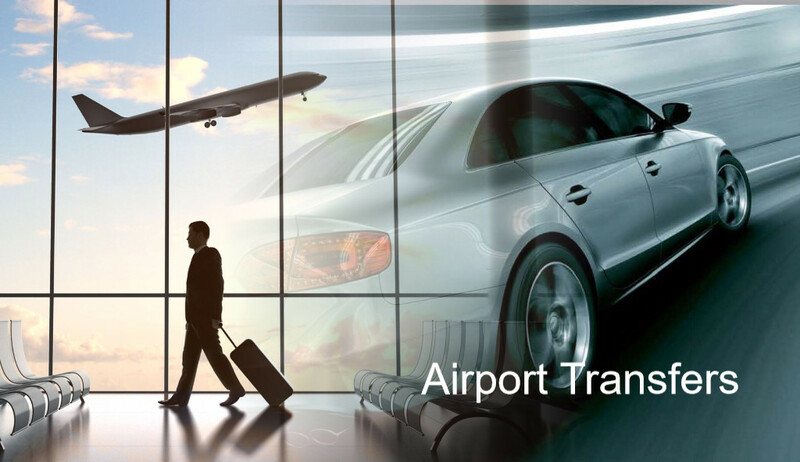 We provide you the most reliable Heathrow Airport Executive Car transfers. The best part of our Heathrow Airport transfer service is the average rates and the amazing discounts. You will surely not get such astonishing facilities and services in these low rates.